미국에서 이 커피와 관련한 사건이 있다고 하는데요! 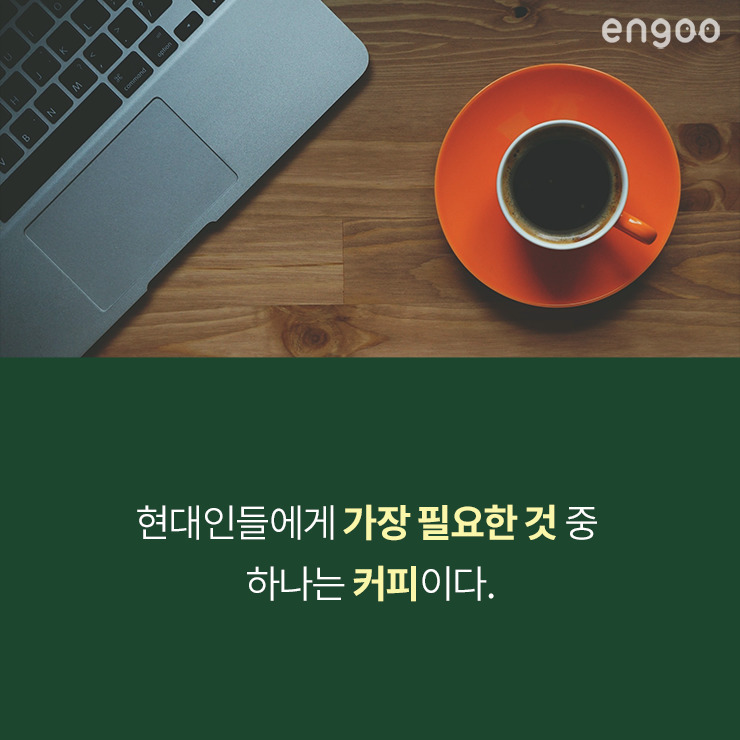 엔구 데일리뉴스에서 한 번 알아보도록 하겠습니다! 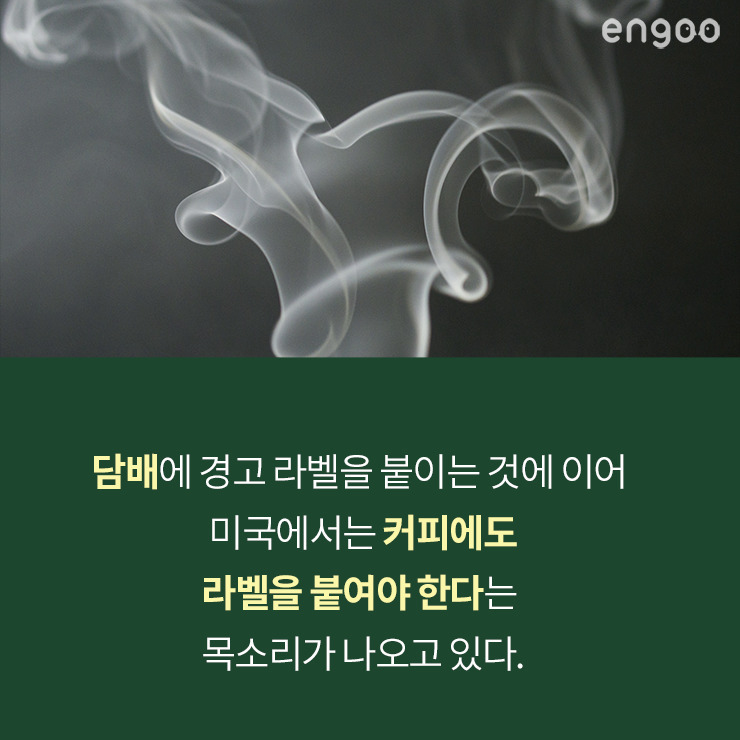 현대인들에게 가장 필요한 것 중 하나는 커피이다. 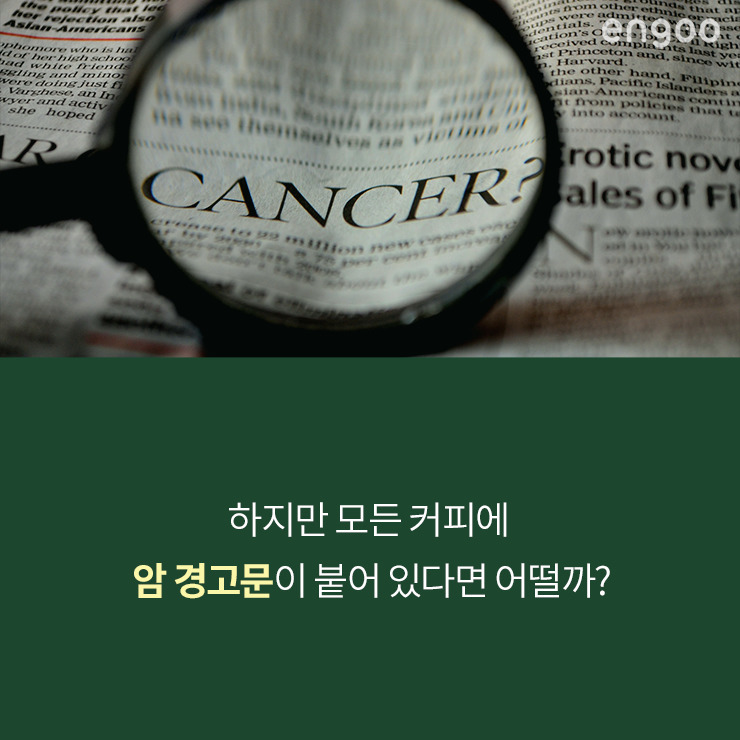 하지만 모든 커피에 암 경고문이 붙어 있다면 어떨까? 로스앤젤레스의 한 판사는 커피 회사들이 캘리포니아주의 법을 따라 제품에 암 경고 라벨을 붙이도록 지시했다. 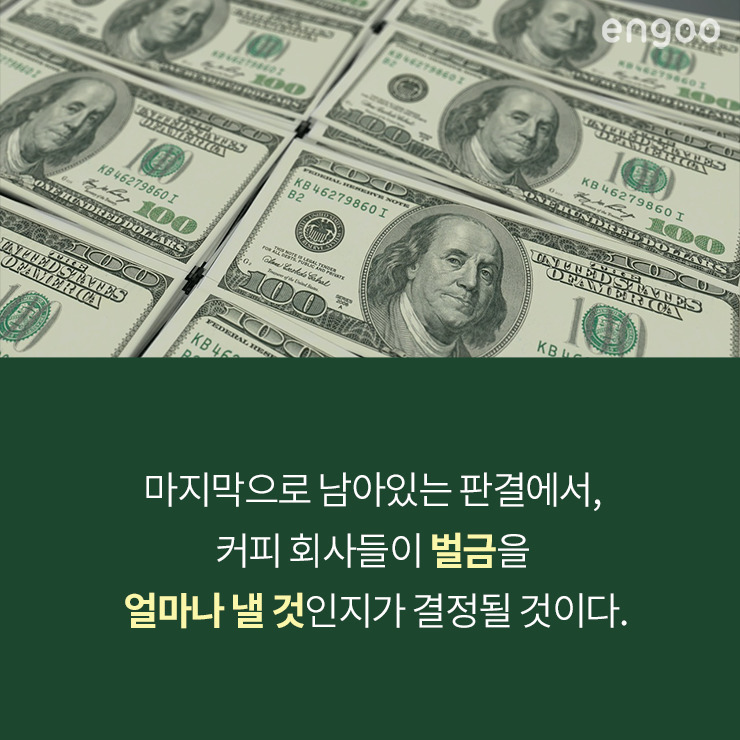 한 비영리 단체는 커피 판매 업체들이 볶은 커피에서 나오는 발암물질을 충분히 경고하지 못한다고 말한다. 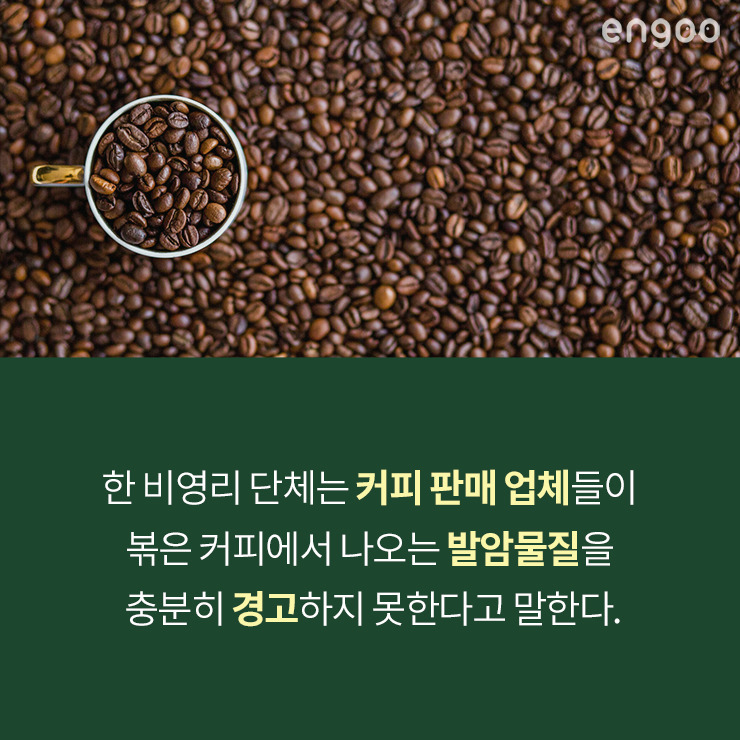 여러 판결 동안 커피 판매 업체들은 커피가 건강한 음료라는 것을 보여 주려고 했지만, 실패했다. 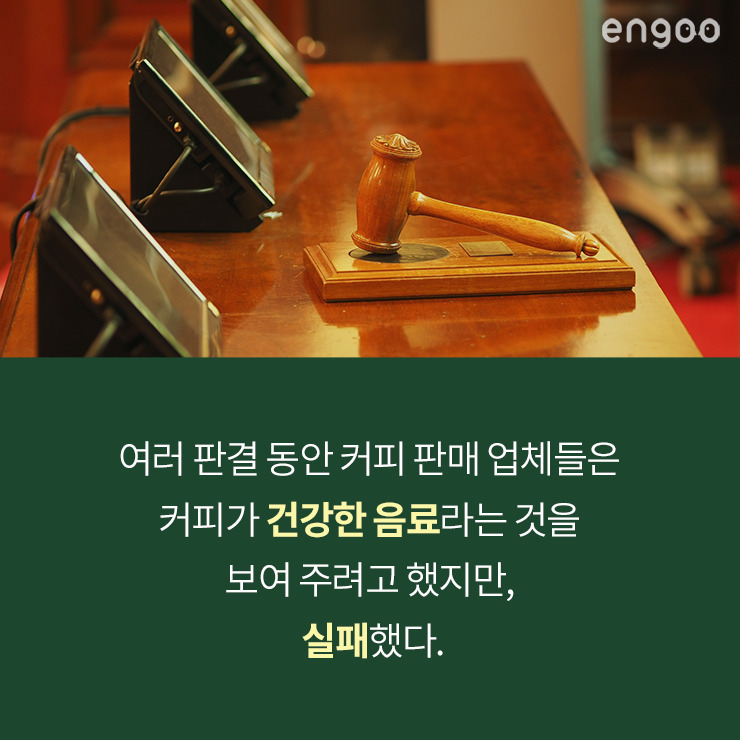 마지막으로 남아있는 판결에서, 커피 회사들이 벌금을 얼마나 낼 것인지가 결정될 것이다. 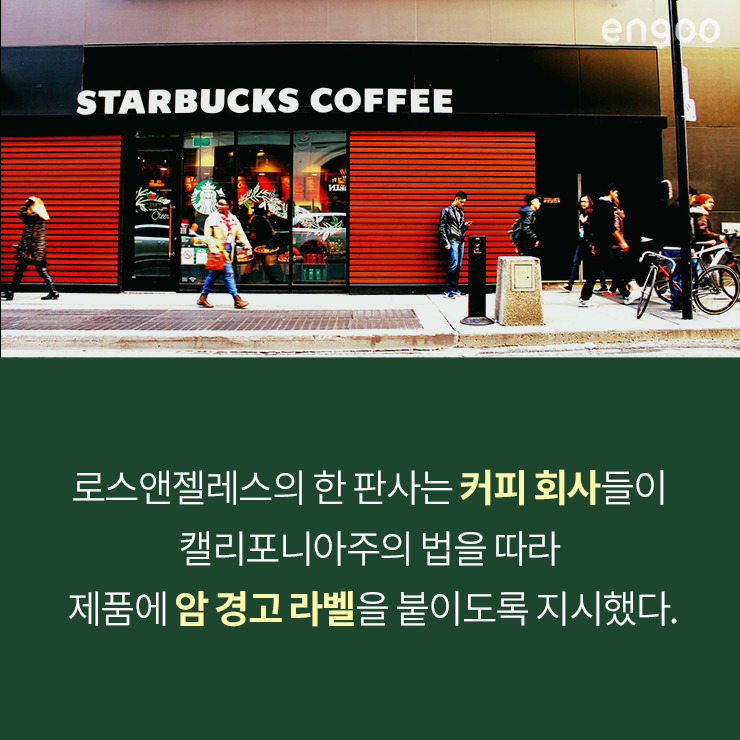 담배에 경고 라벨을 붙이는 것에 이어 미국에서는 커피에도 라벨을 붙여야 한다는 목소리가 나오고 있다. 한국에 이런 법이 도입된다면, 당신은 어떻게 반응할 것인가? One of the most necessary things for modern people is coffee. However, how would it be if there are cancer warning labels on every cup of coffee? A Los Angeles judge ordered coffee companies to abide by California state law and put cancer warning labels on their products. A nonprofit group says the coffee companies fail to warn consumers that roasting coffee naturally produces a carcinogen. 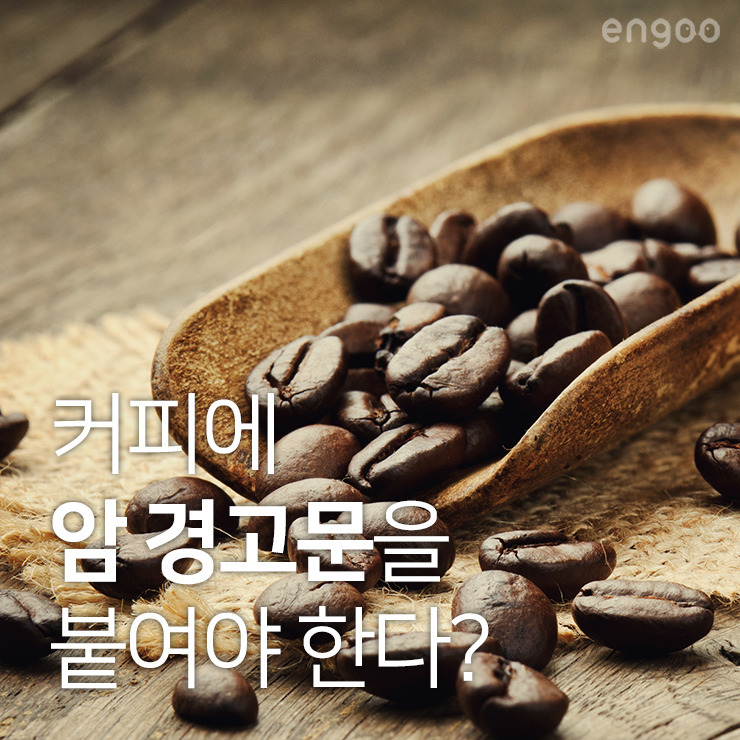 During several judgements, companies tried to show coffee is a healthy drink, but failed. At last phase, it will be decided what penalties the coffee companies would have to pay. Along with the warning label on cigaratte packages, there are more voices coming out for labels on coffee in America. If a law like this is introduced in Korea, then how would you react to this? 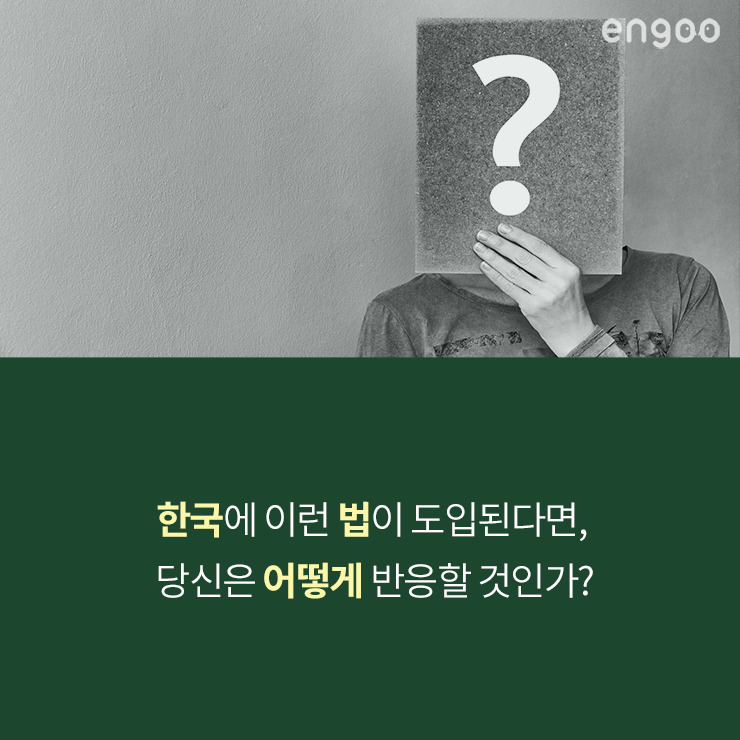 오늘 배운 뉴스의 주요 단어, 예문, 토론 질문을 확인하고 싶다면? 어린왕자명대사, 어른이 되면 더욱 공감하는 명대사 BEST 7!